Switcheo is a Decentralised Exchange built on top of the NEO Blockchain. It facilitates the exchange of digital assets on NEO. These includes NEO’s NEP-5 tokens (e.g. 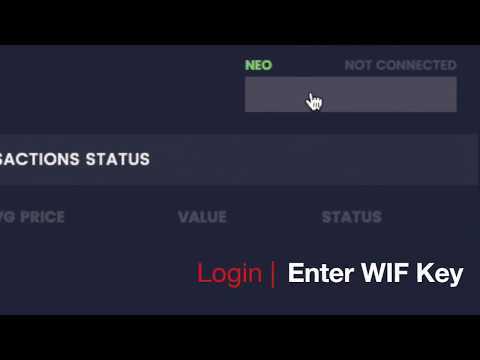 RPX, QLC, SWH) or future NEP-X Tokens and NEO’s system assets like NEO and GAS. Trade settlements are done peer to peer via interaction with our smart contract. Although currently built on top of the NEO blockchain, Switcheo aims to achieve a network of DEX with cross chain swap capabilities between multiple popular chains like QTUM (QRC20) / Ethereum (ERC20) with more research being done for upcoming chains like Stellar. With the increasing popularity for blockchain technologies fuelling the price of cryptocurrencies, a majority of these trades are done via traditional centralised exchanges. Centralised exchanges may be split amongst two different genres. Those that accept fiat currencies (government backed currencies), and those that do not. Switcheo will not be accepting fiat transfers with our decentralised nature and will instead work towards a decentralised cryptocurrency exchange​ platform where users may perform trades anonymously without a centralised third party.